Our Premium Tempered Glass Screen Protectors are designed to protect your device screen against impact, scratches, dust and fingerprint smudges. 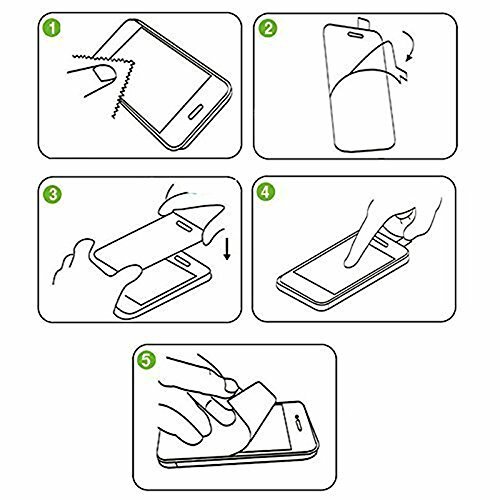 Manufactured from a high quality chemically treated glass, the screen protectors are lightweight, thin but most importantly, extremely protective. After lot of experiment We have finally developed a technique where major problems like Rainbow Effect, Dust Particles entering from sides, Weak Adhesion, Less responsiveness have been removed completely. 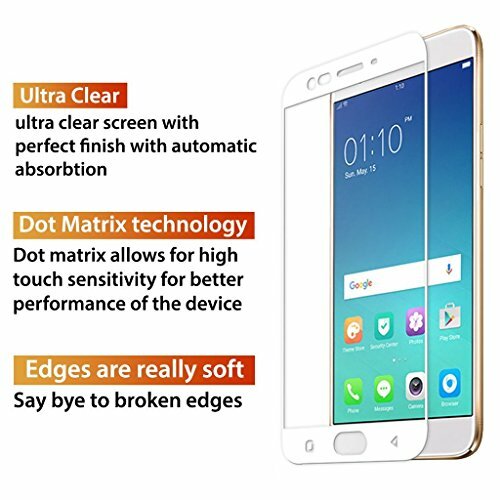 The Oleophobic coating built into these screen protectors is a special oil-repellant coating which prevents oily fingermarks from sticking to the screen, so that they can be easily wiped off without leaving hard to remove dried on smudges. Due to their solid nature, tempered glass screen protectors are much easier to fit and less error prone than standard screen protectors. MADE FORM strong glass which comes with a 9H surface hardness to protect it from day to day scratches additionally, it also comes with an additional layer to make it shatter-proof.The 2.5D edge ensures a smooth rounded finish with no rough edges and zero compromise on clarity & transparency. The tempered glass has a special oleophobic coating which make it smudge and fingerprint proof. To Avoid Any bubbles or any application issue, Please take guidance of some nearby experts or watch youtube videos To Avoid unnecessary loss. Buy only from the seller “” Shagun Enterprises “” to receive genuine products. Protect your Phone against Screen Damage and other accidental damages. PERFECT PROTECTION: Maximum protection from high impact drops, scratches, scrapes, and bumps. 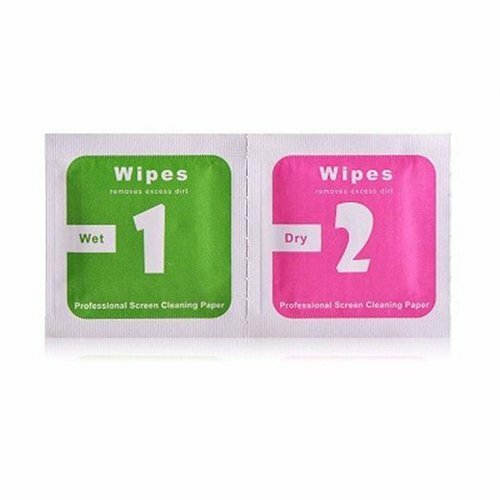 NETBOON provides high-quality products with affordable price. Please shop with confidence. ULTRA CLEAR – Precise laser cut tempered glass made with polished, curved edges. 99.99% crystal clear high definition HD Clarity and true Touchscreen Accuracy. DELICATE TOUCH: it is coated on the back with a strong silicon adhesive that makes installation easy and attaches the film firmly so as to not affect the touch screen’s sensitivity.